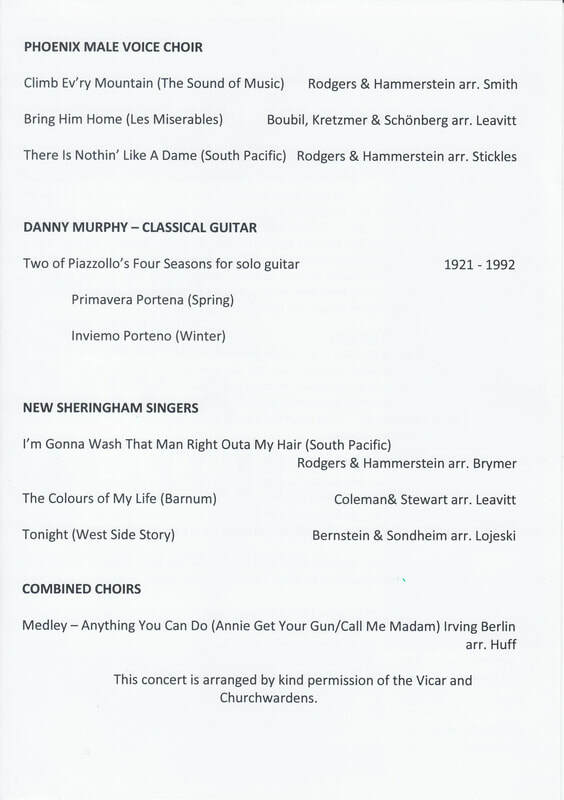 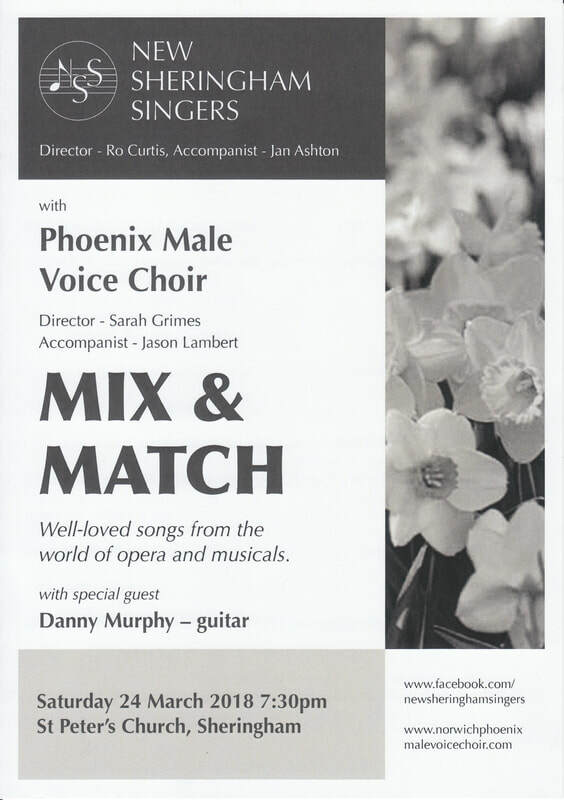 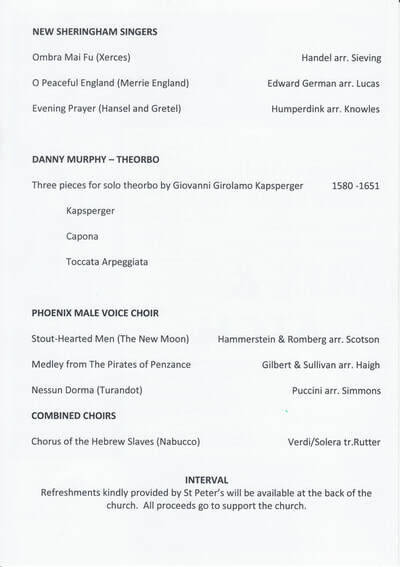 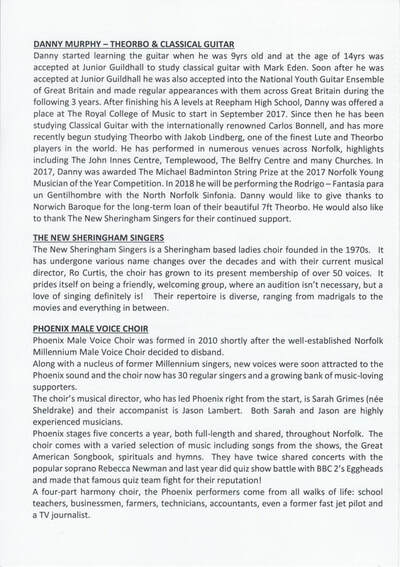 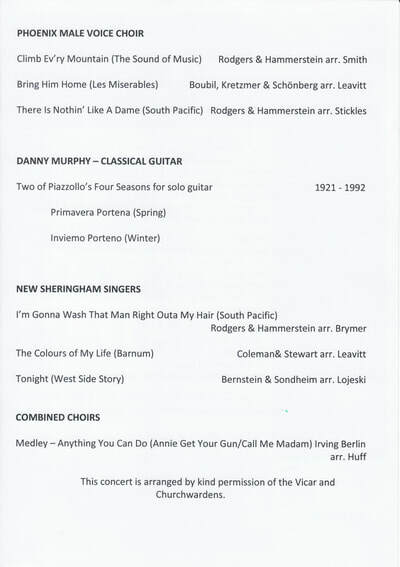 A delightful guest opportunity and Phoenix goes SATB! 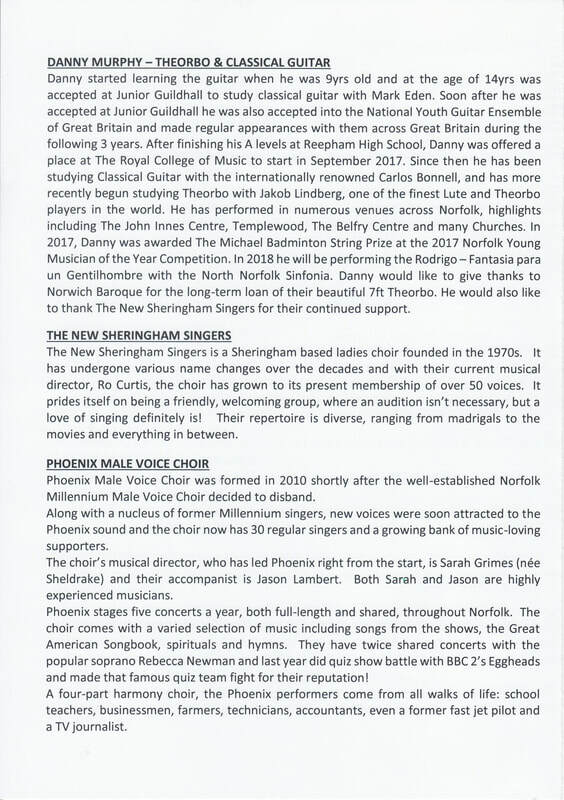 as guests of Musical Director Ro Curtis and the Ladies of the New Sheringham Singers. 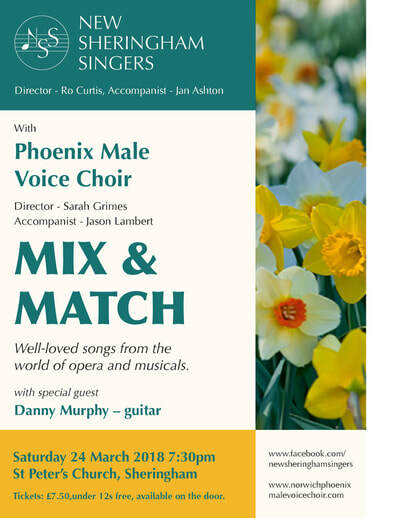 with both choirs joining together in a massed choir SATB finale to end each half and to give a final encore. as the two Choirs' Musical Directors conducted the verbal, as well as the musical, proceedings!